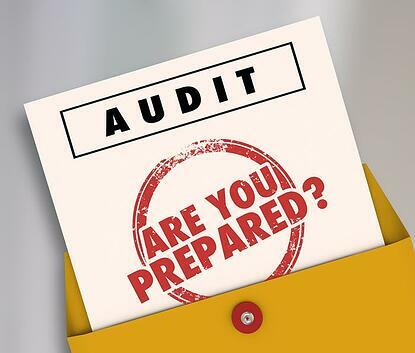 Preparing the information that auditors will need in advance could help you complete your audit more efficiently. Determining the proper allocation of costs between a Home Office and Field Office(s). Sharing documents related to the testing of labor or direct costs with the independent auditor and/or State DOT auditor. Your audit report is due within six months of the end of the fiscal year it addresses. Additional information is available in the FDOT’s Reimbursement Rate Audit Guidelines. 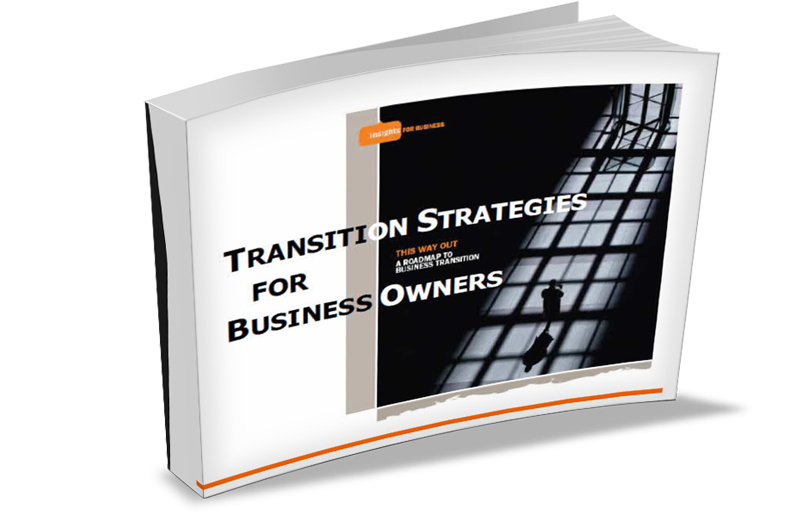 Download your free Exit Planning Workbook to start planning your transition on your terms, for your price.